Game of Thrones is coming to an end with its next season, with it wrapping up the stories of all our favourite characters in its conclusion. 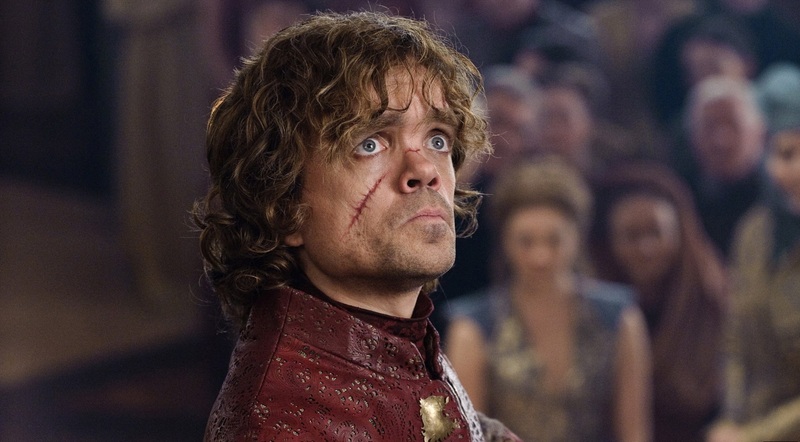 Unfortunately for Tyrion Lannister, actor Peter Dinklage has hinted there’s a tragic end in store. The long running show’s eighth and final season is set to air in 2019, but fans are excited to hear about any hints and insights as to what the series might hold. 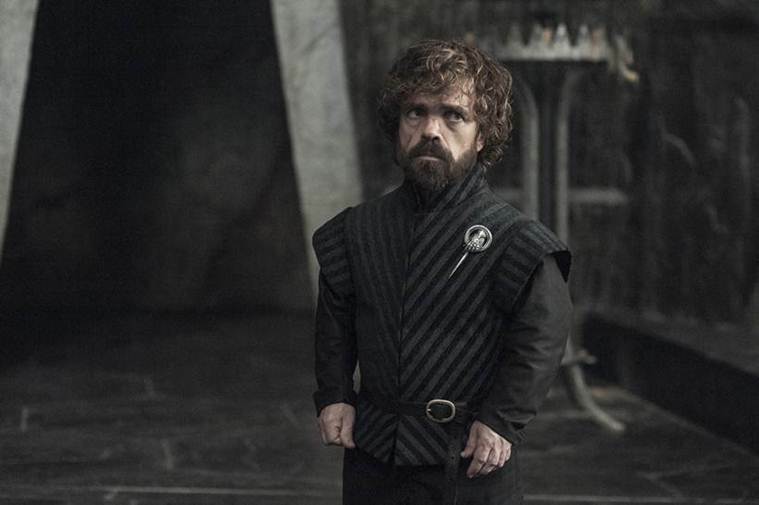 A teaser for the eighth season was released by HBO back in August, where we saw a glimpse of Tyrion planning his next moves with Daenerys. Though the character doesn’t appear to be having too much of a bad time in the clip, something along the way will apparently lead him to a tragic end. Speaking to Dinklage at the premiere of his new HBO movie My Dinner with Hervè, Entertainment Tonight got the gossip on the show’s ending and what happens to his character as the much-loved series comes to a close. 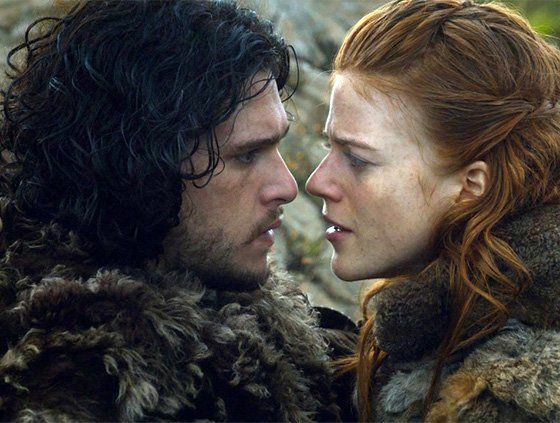 While Dinklage spoke highly of the show’s conclusion, Sophie Turner, who plays Sansa Stark in the show, has said it may come as a disappointment to some fans. Turner also hinted at what happens to her character at the end of the show, which sounds like it will be somewhat more successful that Tyrion’s possibly tragic end. The final season of the show is sure to be a rollercoaster of emotions!